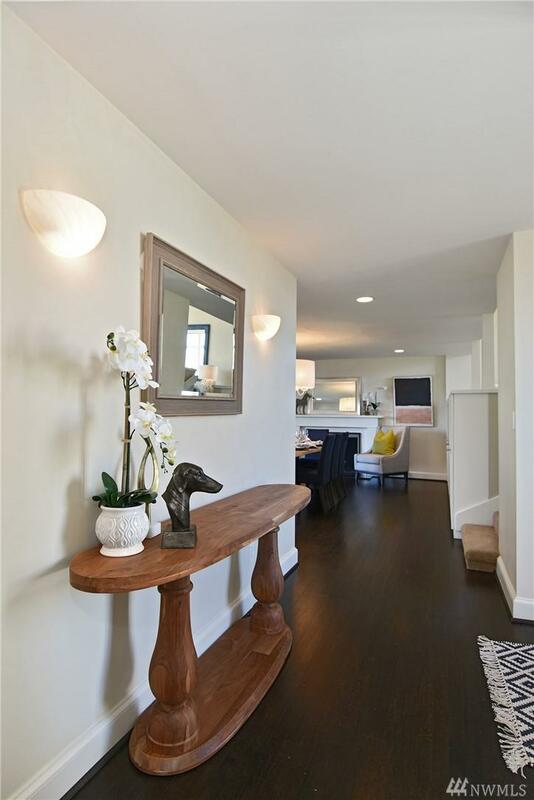 Beautiful 1940 house tastefully updated by noted local architect Jane Hastings. 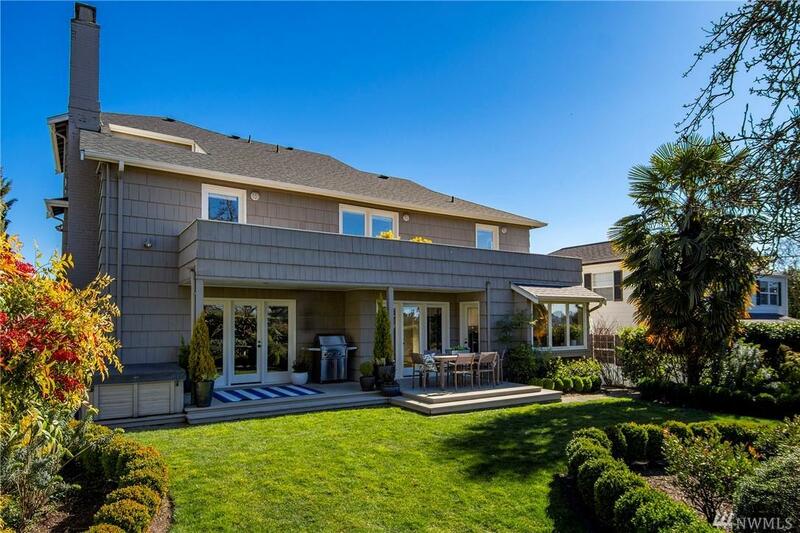 4bd+/3ba designed for entertainment, spacious kitchen, sitting rm, luxury dining rm all open to gorgeous custom landscaping/garden spaces. 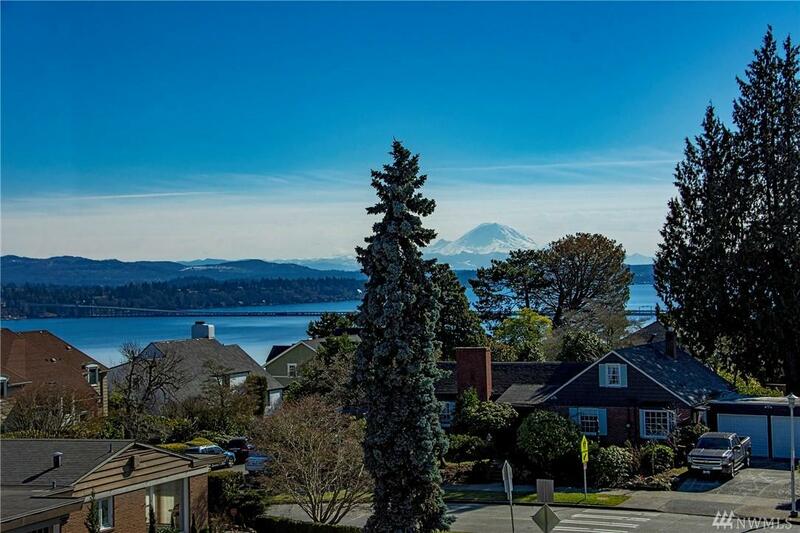 Views of Rainier, Cascades from half of house, expansive territorial views from other half. Unique layout provides smooth flow thru out. Decks all around. 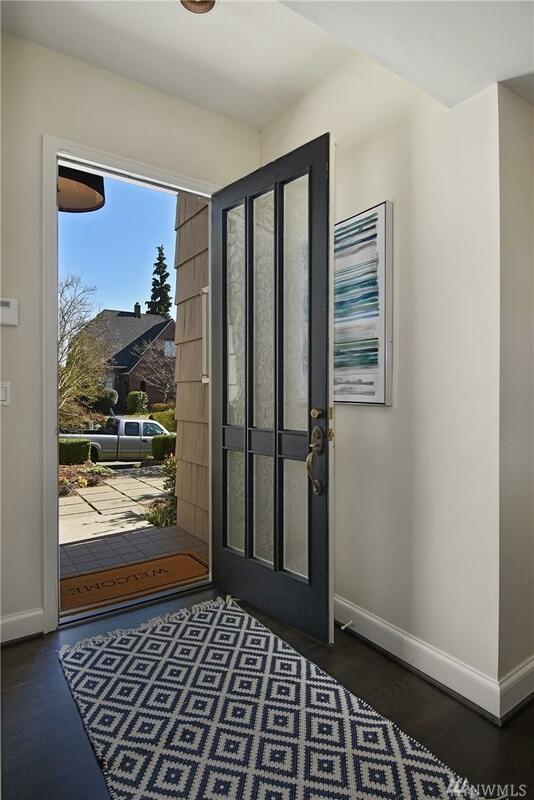 Steps to park, prvt beach club, local & neighborhood pubs, cafes, retail, UW Horticulture trails, BG trail & Light Rail.